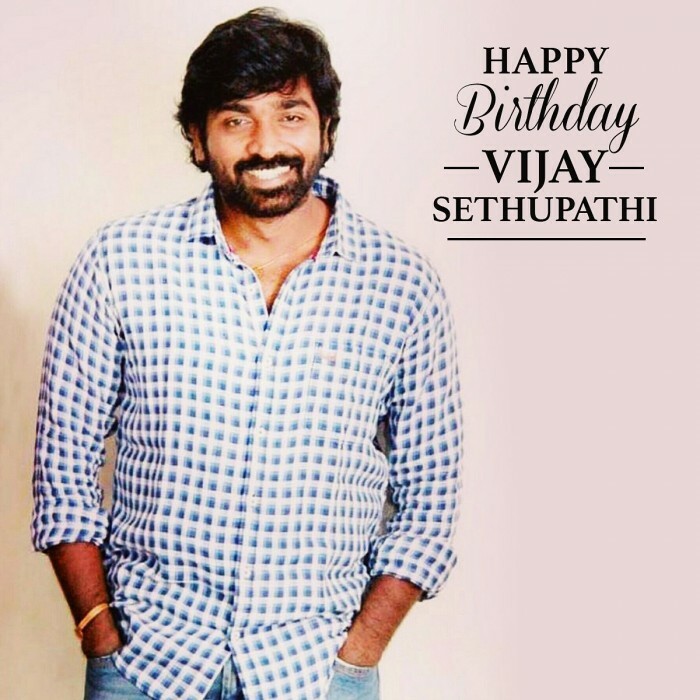 The much-loved Vijay Sethupathi is beyond any doubt one of the finest performers in the Tamil film industry today. He has slowly but surely won the love of fans because of his versatile performances, simple nature and gripping screen presence. 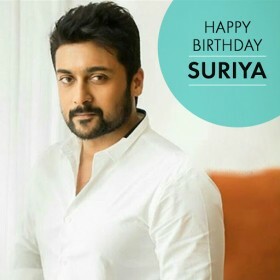 Moreover, he has become the darling of the common man as he has no qualms about experimenting with his onscreen image. Today, as ‘Makkal Selvan’ turns a year older, let us take a quick look at some of his finest performances and celebrate what has truly been a praiseworthy career. 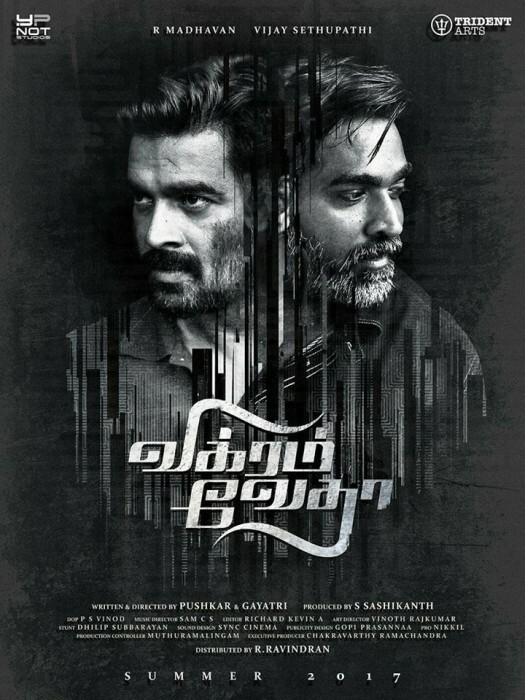 Vikram Vedha: Directed by Pushkar-Gayathri, ‘Vikram Vedha’ was one of the biggest surprise hits of 2017. A crime-thriller, it saw Vijay Sethupathi essay the role of a gangster and redefine the meaning of intense. Loosely based on the tales of Vikram and Betaal, it also featured Madhavan in the lead and received rave reviews courtesy its riveting screenplay. 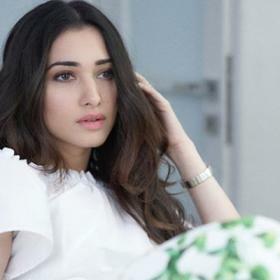 Talking about the film, the actor had recently said that it will find a place in his biopic as it would always remain an integral part of his career. 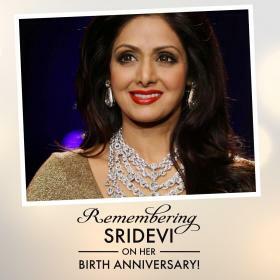 “ I would like to mention that I have earned many people’s love and respect because of the film. Vikram Vedha has taken me to a new level. 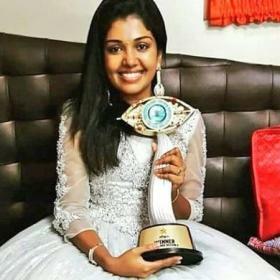 I need to thank my directors Pushkar and Gayathri for this opportunity. If someone decides to write a biopic on me, this film will hold a special place in that book, I believe,” he had added. 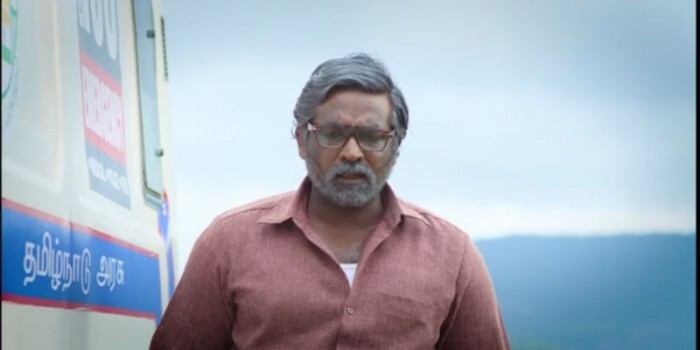 Orange Mittai: An intelligent comedy-drama, ‘Orange Mittai’ featured Vijay Sethupathi in the role of an old man and served as strong proof of his abilities as an actor. Directed by Biju Vishwanath, it hit screens in 2015 and received rave reviews for its effective screenplay. ‘Makkal Selvan’ too was praised for pull off a challenging role with effortless ease. Besides Vijay Sethupathi, it also had Ramesh Thilak in the lead. Pizza: Directed by Karthik Subbaraj and touted to be a horror-thriller, ‘Pizza’ is regarded as Vijay Sethupathi’s breakthrough film. In it, he was paired opposite Remya Nambeesan and delivered an effective performance that helped him SIIMA award. Upon release, it received rave reviews and proved to be a surprise hit at the box office. Naanum Rowdy Dhaan: Produced by actor Dhanush and directed by Vignesh Shivn, ‘Naanum Rowdy Dhaan’ served as strong proof of Vijay Sethupathi’s keenness to the unconventional path and proved to be a commercial success upon release. In this dark-comedy, Vijay Sethupathi worked opposite ‘Lady Superstar’ Nayanthara and added a new dimension to his career. Dharma Durai: A gripping drama, ‘Dharma Durai’ was a Vijay Sethupathi show all the way and clicked because of his mature performance. The star won several awards and gave his well-wishers a reason to rejoice. Besides him, ‘Dhrama Durai’ also had Aishwarya Rajesh and the lovely Tamannaah in the lead. So, which is your favourite Vijay Sethupathi starrer? Tell us in the space below.